Canberra Data Centres (CDC) has already been working closely with Government agencies when it comes to the ownership of its data centres. Specifically, CDC chief executive Greg Boorer told ARN that it has already put in place change and control protections with Government. "Where by CDC will need to keep the Government informed of any potential change in control events and Government would have the ability to approve or veto a change of control event if they felt that it was not in the national interest," Boorer said. "That is something that we have preventively had in place for a number of years which put us in a very healthy position with regards to doing business with government but also partnering with the likes of Microsoft." Boorer also said that CDC supports the Digital Transformation Agency's (DTA) hosting strategy as it justifies the efforts and investments the business has made in that space. CDC is the current provider of data centre facilities behind Vault Systems, SlicedTech, Dimension Data and Microsoft services under the Protected certification issued by the Australian Signals Directorate. As reported earlier, the Federal Government announced on 29 March a new whole-of-government hosting strategy covering data centre facilities, infrastructure and data transmission. The strategy, which is part of a larger digital transformation strategy, will first address "risks to data sovereignty, data centre ownership and the supply chain" and will create two new certifications Certified Sovereign Data Centre representing the highest level of assurance and Certified Assured Data Centre to safeguard against risks of change of ownership or control through financial penalties or incentives. Microsoft Azure engineering lead for Australia and New Zealand James Kavanagh said this shows the government recognising data and data centres as having a critical importance to national security. 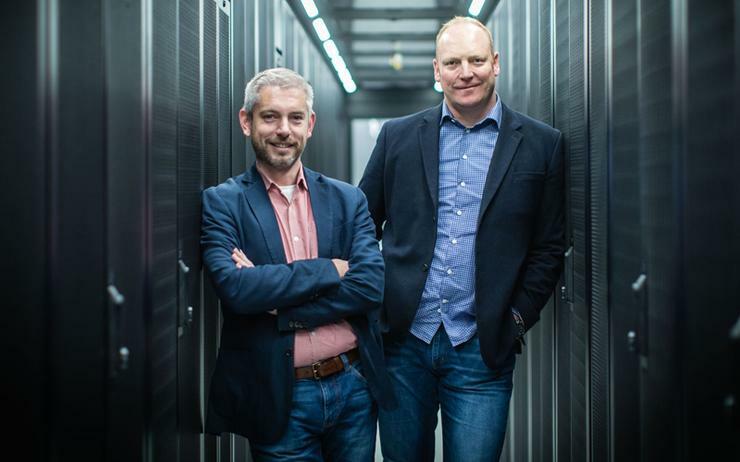 "We do believe that is really important to be very transparent and have a lot of accountability in the supply chain right from the ground up, from the data centre upwards into cloud services," Kavanagh said. "This new strategy and the creation of the digital infrastructure service and how it defines a sovereign data centre, we think t'is really important and it fills the gap that has probably existed in terms of policy end requirements." In April 2018, Microsoft was awarded the Federal Government’s Protected certification for Azure and Office 365, giving the vendor the ability to handle classified and highly sensitive government data. CDC also revealed that a consultation has taken place and included more than 50 organisations which made submissions to the DTA and participated in a follow up interview, including managed services providers, software providers and included many organisations that were likely to be "affected" by the changes. Both CDC and Microsoft stated that details of the policy haven't been made available yet but CDC is confident it will attain the necessary level of assurance. "The provisions that we already have in place provides organisations that are contemplating a digital transformation and big moves into the cloud and data centre world, it gives them a degree of assurance that moving in CDC and Microsoft direction is a pretty safe decision that will be compliant or aligned with the goals of this strategy," Boorer explained. "Because digital transformation is not going to stop while they wait for the DTA to actually formalise all of these arrangements, that will continue to march on every single day." Today, CDC announced it is building a new facility in Sydney with the ability to reach 120MW in capacity. The facility itself isn't new, CDC acquired what it used to be a Hewlett-Packard centre in Aurora, in Eastern Creak, on 15 hectares of land and CDC will have the first 15MW online in May.